The Hockey Scores app is now available on iOS. 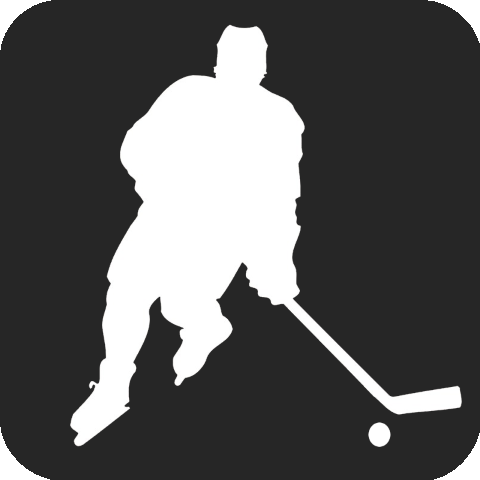 This app provides a simple and quick way to get the day’s NHL scores. This new iOS version of Hockey Scores contains all of the same features as the BlackBerry version of the app. In addition to showing the scores of each game, the app also shows the game time, shot counts, hits, faceoff percentages, and a full list of all of the game’s goal scorers.